These will come up under the Public Private Partnership (PPP) mode. The government is setting aside Rs.100 crore to set up Metro projects in Ahmedabad and Lucknow, Finance Minister Arun Jaitley said Thursday. 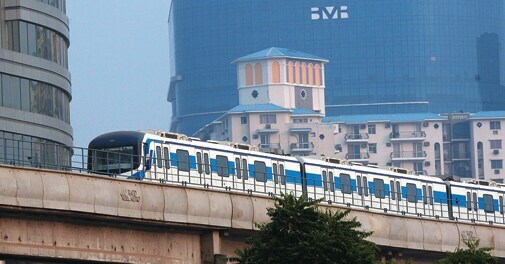 The government will also encourage metro rail systems including light rail in PPP mode, the minister said while presenting the annual budget in parliament.